There are a couple QALs going on right now that I wanted to let you all know about. The first is being hosted by Lori over at Humble Quilts called Quilts Madder. It will be a small quilt and though part two came out yesterday, it would only take an hour or so to get caught up. This is what I have done so far. I need to sew my HSTs together and then I will be ready for step three which comes out next Friday. I’ve been using these for a while now and love them. And you can’t beat the price for a decent quality 100% cotton! I buy the white by the bolt. It is very similar in color to Kona Snow. Join in and sew along with us! Hmmm. I’m thinking a trip to Ikea is in order! Thanks for the heads up. 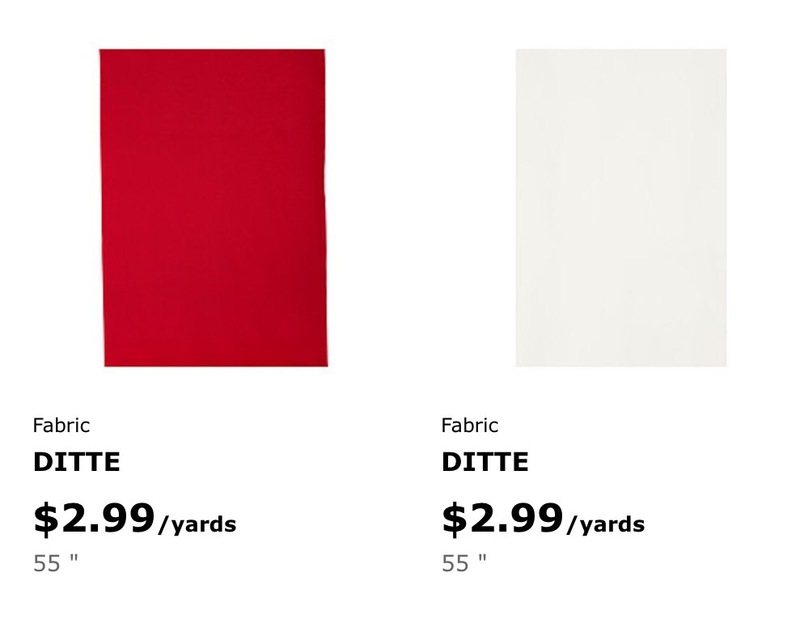 Oh my…what a great price on fabric. Our Ikea store is being built, with an opening of next fall. But I’m sure we won’t get the same great pricing as in the USA. Man, I wish I lived closer to an Ikea! 🙂 Your red and white quilt will be gorgeous! Thanks for sharing the info on the QAL’s. I’ll be sure to check them out! I’ve heard about IKEA fabric, but have never found it at my store. I guess I should ask when I’m there – huh? LOL!! Definitely worth checking out. A 2 color quilt is on my bucket list. I’m doing 3 QALs right now, plus sewing for Christmas – guess I’ll not add any more to my plate, but these look like fun!! So is this QAL scrappy? I might have enough madder prints hanging around my shelves, so I’m considering this. Thanks! Thanks for the IKEA fabric tip. I’ll be sure to check it out next time I’m there. Love it that their fabrics are about 60″ wide, no piecing for smaller quilts!! 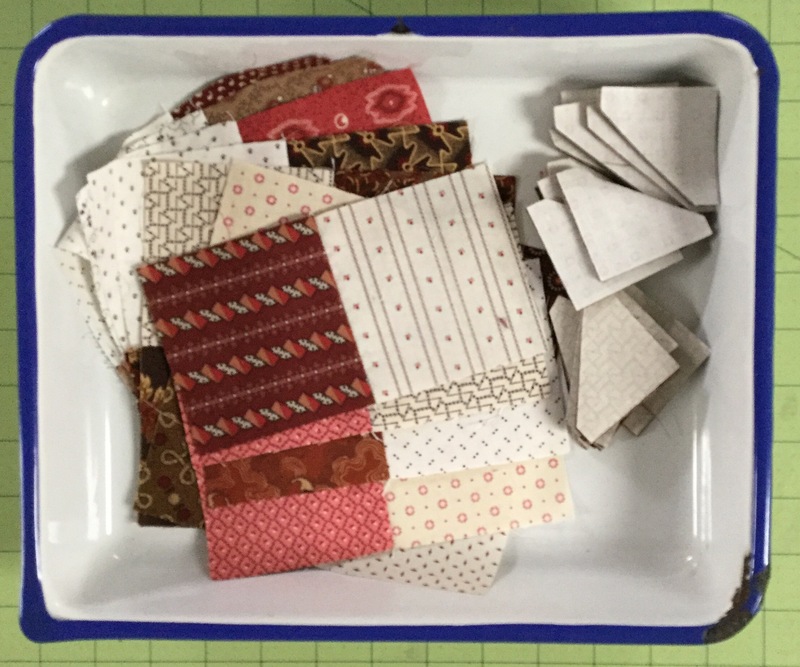 I always love seeing your projects – both piecing and quilting. Thanks for sharing!